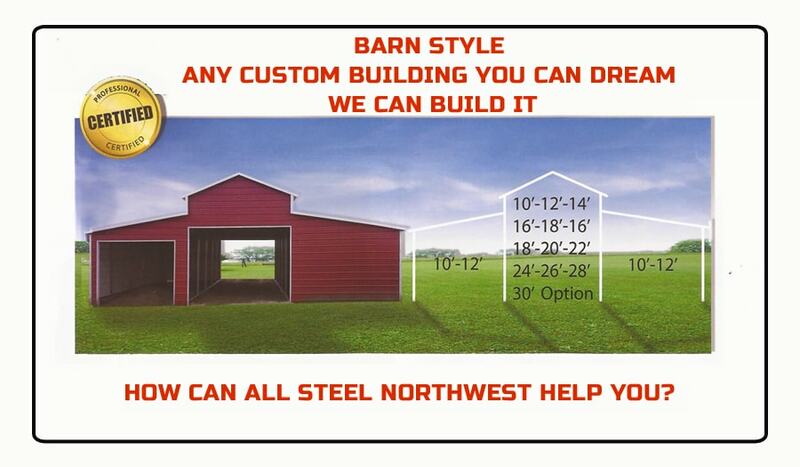 Our barns are designed for long-lasting durability. 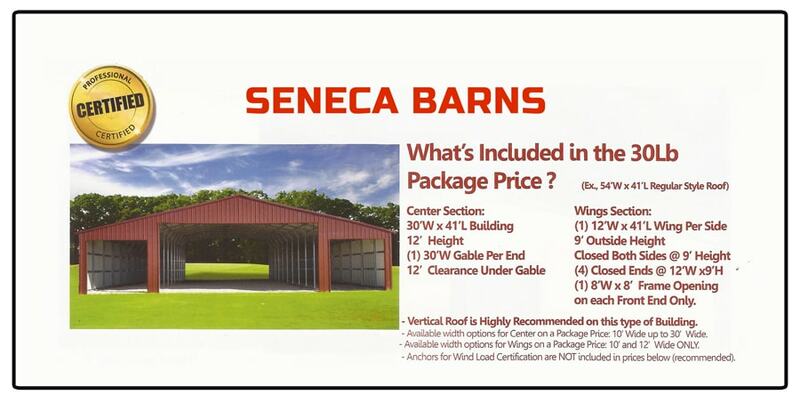 Each of our barn designs offers year-long protection against sun, rain, wind, snow, and hail. A durable barn means your storage is protected against theft, vandalism, and other damaging elements. This is because we only use the highest-quality components, built from the finest steel. Protect your storage and save money on costly repairs and replacements for lost or damaged items. 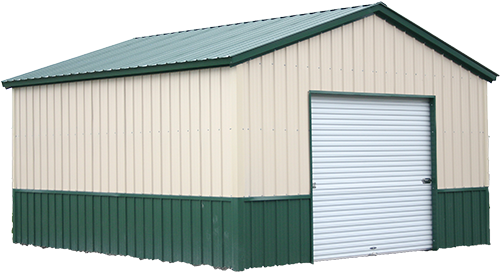 When our metal barn builders arrive, you’ll gain access to the top steel building supplier in the nation. 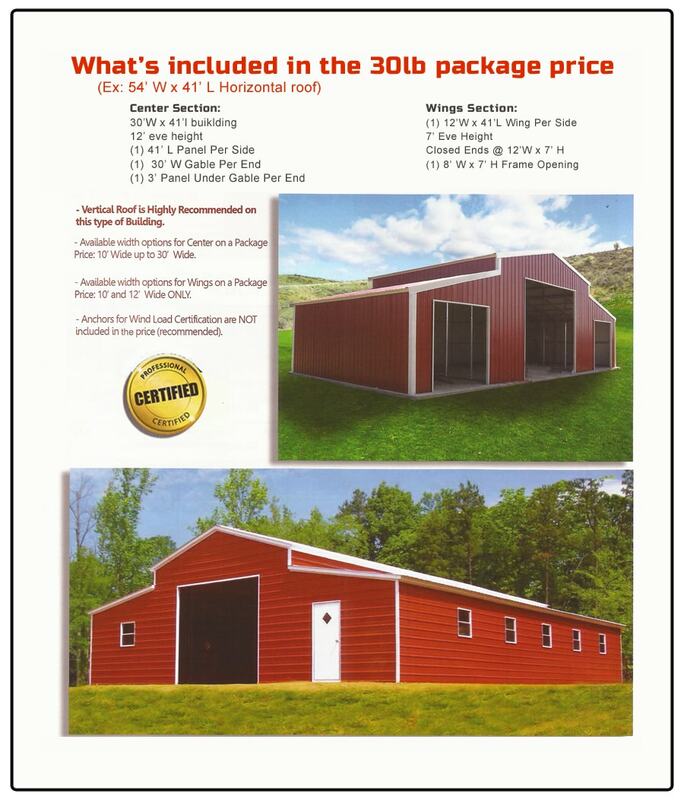 Affordability, along with custom construction and top-of-the-line components, means you’re taking part in a timeless tradition of steel barn durability and unmatched building excellence. When it comes to hard work no one works harder than the American Farmer. We know you need something that works hard, lasts and fits your specific need. At All Steel Northwest, we specialize in solutions. What’s your need? Enclosed storage? Secure garage? Extra wide pull-through? Traditional Barn Red or Evergreen? Protect your assets whatever your need we can fill it. 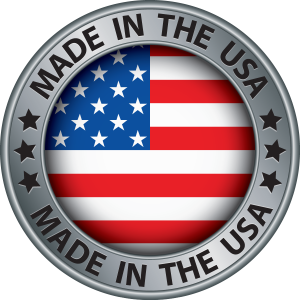 All Steel, American made, 12 gauge, galvanized framing, many sizes to choose from. Gables provide additional protection for open ends, and doors and windows increase the accessibility and functionality of your metal barn. You deserve a barn with the perfect design, so it can best serve you. With so many barn design options, your dream barn is well within reach! All prices include delivery and installation!